Tristar Fire Protection Inc. offers complete fire sprinkler design services. Our firm utilizes the latest in computer aided drafting design technology. We are expert fire protection system designers experienced in both residential and commercial fire suppression design services. Our designers are proficient in code compliance, hydraulic calculations, standpipe and wet and dry systems. We use AutoCAD computer drafting software along with Hydratec fire sprinkler design software, which integrates with AutoCAD and to create a powerful tool for fire sprinkler design. If you are looking for a sprinkler company that is proficient in value engineering and design of fire sprinkler system, that understands the code regulations and restrictive guidelines (NFPA) and that is able to fastrack sprinkler design plans – look no further. Once you work with us we will keep you on track with your project, help you maintain your budget and complete the project. We understand the customized value of sprinkle systems in residential homes – esthetics as well as function is important to our clients and us. 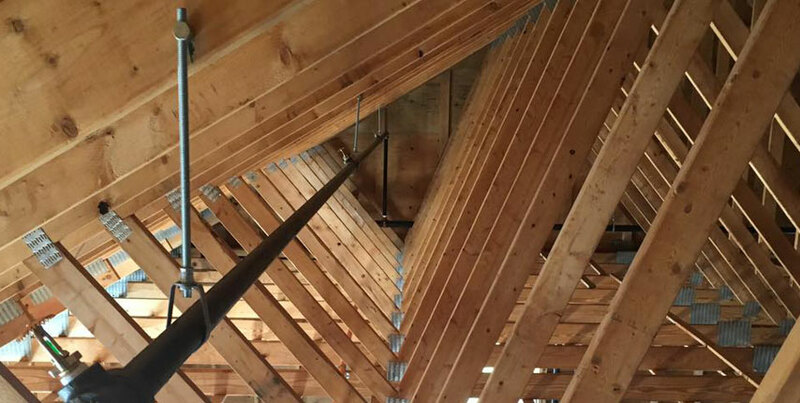 We take care of new construction and pre-existing heritage homes, making available many options in the sprinkler design, from custom color to specialized heads. 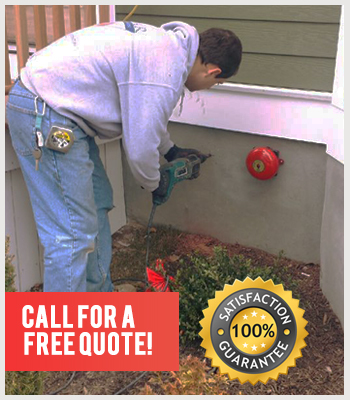 Once you work with us we will save you money by keeping the design and code compliance in check.